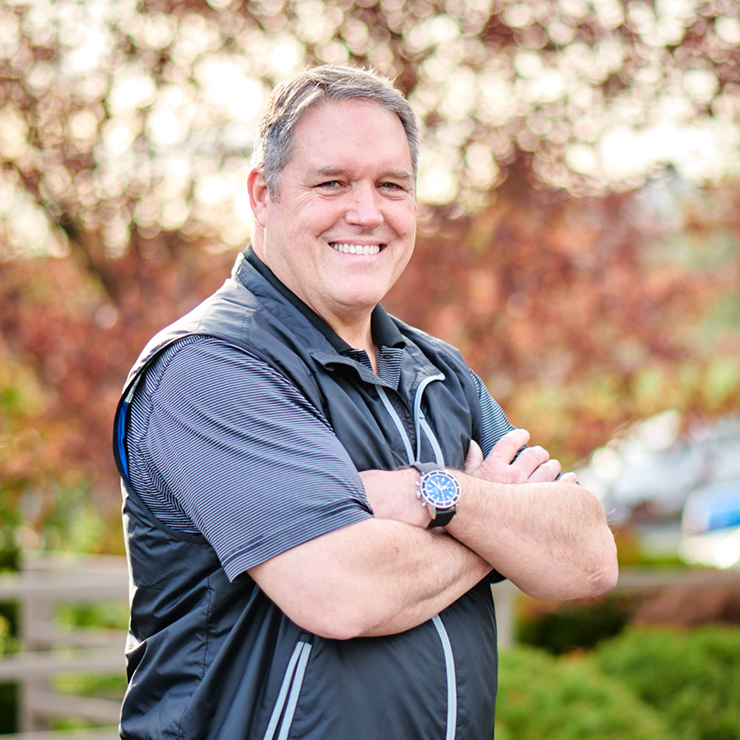 Ron Ward | WALSH Construction Co.
Ron is a lifelong resident of Kitsap County and Port Orchard, with deep roots in the South Sound community. 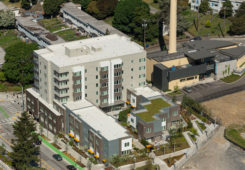 His 38 years of construction industry experience include management of large-scale affordable housing projects such as Salishan, a seven-phased redevelopment for Tacoma Housing Authority; the landmark 12 Ave Arts in Seattle; and Bremerton Housing Authority’s Bay Vista neighborhood, with 220 affordable units on an 82-acre site. 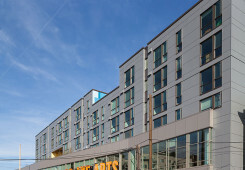 Ron has led our teams through the preconstruction and construction of over 1,048,500 SF of housing. Ron leverages his expertise building over 1,114 units of housing to proactively manage preconstruction, estimating and value engineering. His skill with scheduling and project planning ensures a smooth construction process. Ron is a strong communicator and highly effective team leader.